Floral Fact: Anemones bloom in either single or double blossoms. Floral Fact: This large tropical flower is very popular in weddings. Meaning: Pink represents boldness, red symbolizes love, and white indicates talent. Some other colors have negative connotations (see below). Floral Fact: Mums come in several varieties, which determine their size and color. The name literally means "golden flower." Floral Fact: Irises come in several sizes; they are usually blue or white, but you may find exotic varieties (including purple ones). Floral Fact: The local lilac is grown like a bush, and is used as filler because of its greenery. The French lilac is more flower-like and can be used as such in bouquets and arrangements. Floral Fact: This exotic flower comes in a variety of colors and sizes. Floral Fact: Magnolias are more common in Southern-style weddings, as most magnolia trees grow in the South. Floral Fact: Roses are the most popular wedding flowers. 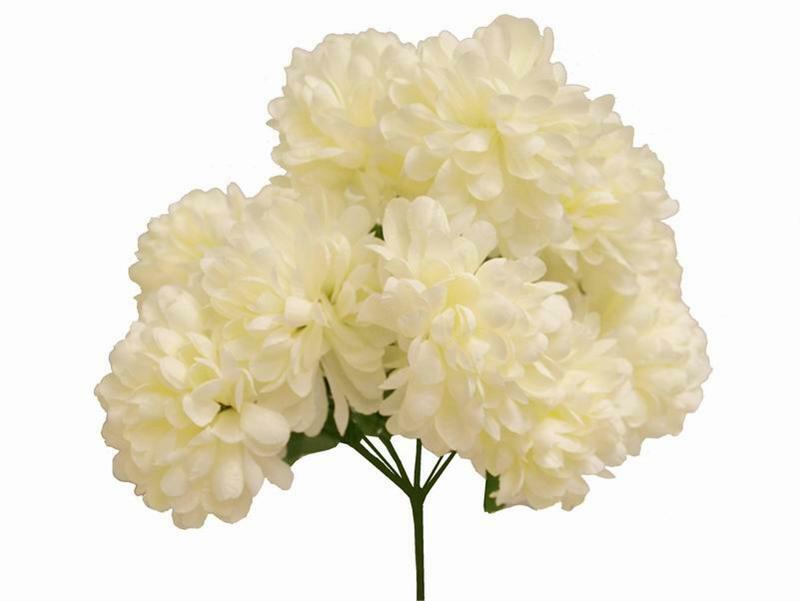 Floral Fact: These trumpet-shape blossoms are traditional bridal flowers, no doubt due to their meaning. Floral Fact: Stock can be found in many colors to complement and fill out arrangements. Floral Fact: These sweet and stately flowers can be found in a myriad of colors, but they are very fragile.